Available now to see!!!! 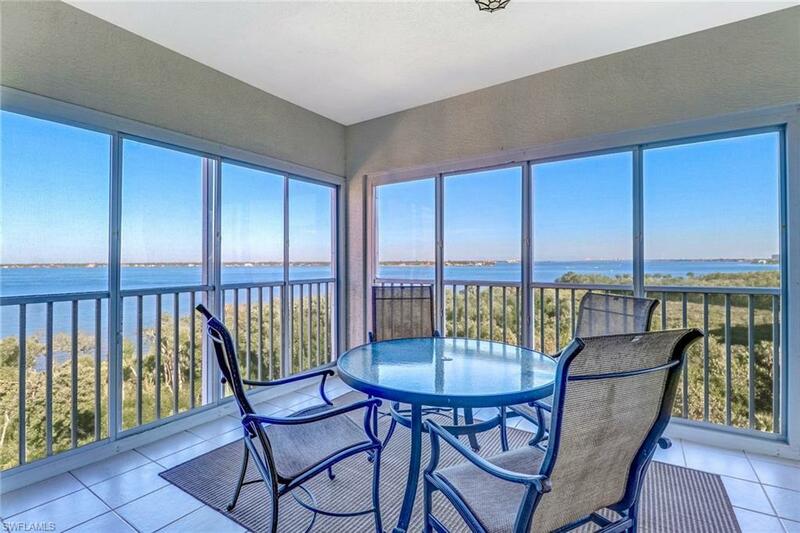 Luxury and incomparable WATER VIEWS await in this breathtaking EXCLUSIVE RARE CORNER UNIT on the 5th floor close to the beaches of Ft. Myers, Sanibel & Captiva! 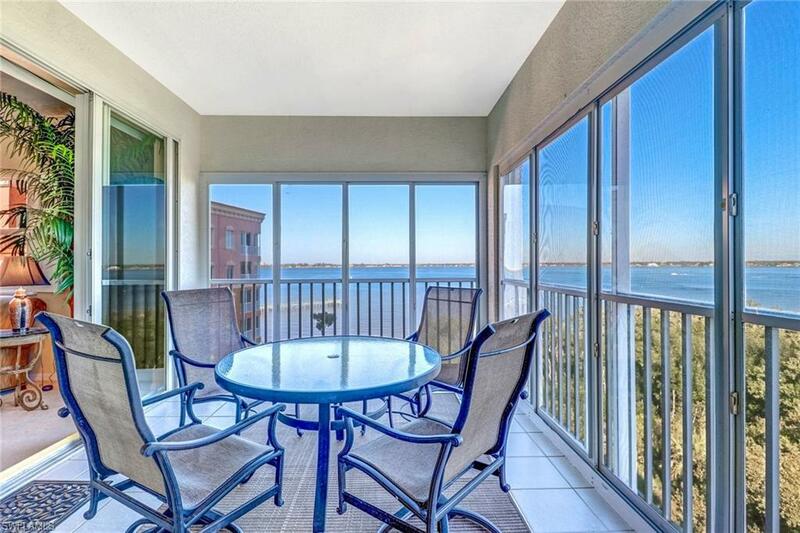 This end unit is on the market offering unobstructed views over the sparkling River with DIRECT GULF ACCESS. This spacious and bright residence features 3 bedrooms and 2.5 baths, a large lanai and a remodeled kitchen with black galaxy granite countertops and top appliances. Elegantly furnished with furniture from Tommy Bahama. 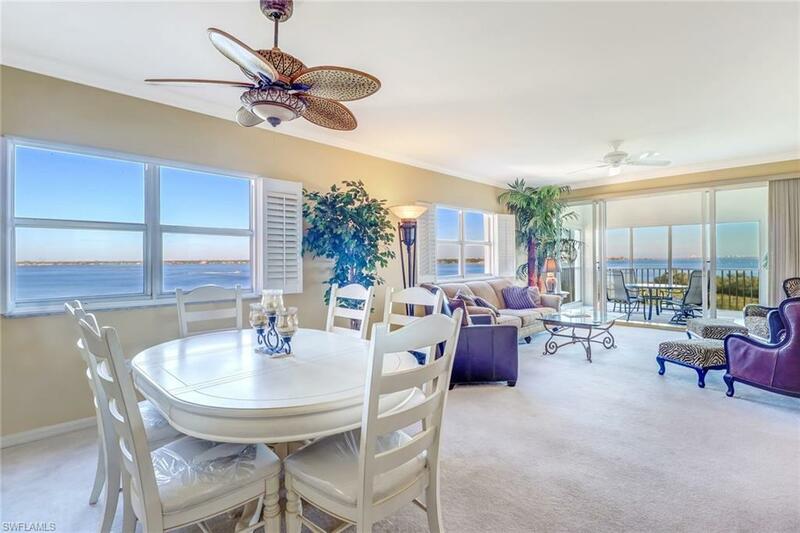 This superior unit provides abundant tropical breezes, luxurious amenities, and a large lanai with stunning views, all that will linger in your mind and never let you forget your stay in paradise. 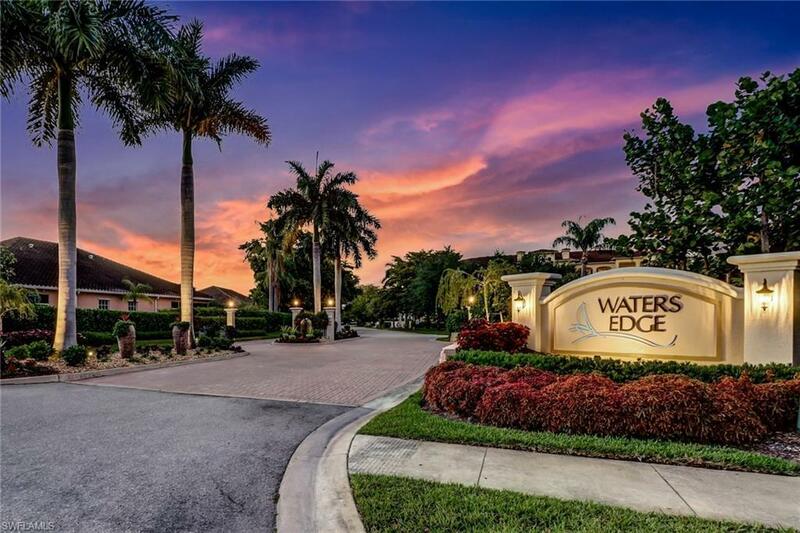 Waters Edge is one of Fort Myers' best-maintained and secure neighborhoods. Access to 3 pools, SPA, a fitness area, barbecues, spacious seating areas & a MARINA with a long fishing pier leverage this upscale neighborhood to one of the finest communities. Direct Gulf Access. GREAT LOCATION! Close to shopping, restaurants, entertainment. IDEAL INVESTMENT - 6 Leases allowed; EXCELLENT RENTAL INCOME history. You will LOVE the relaxed lifestyle!